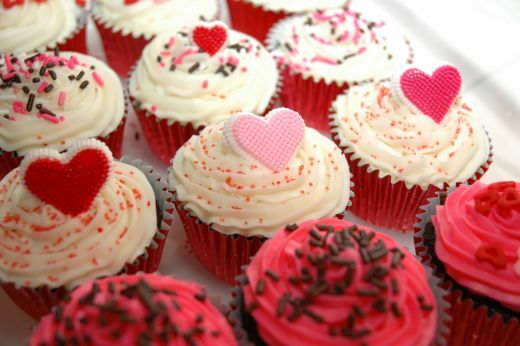 To help raise money to purchase new literacy books there will be love heart cupcakes for sale on Valentine’s Day. Each cupcake will cost only 30p. Please click here for a poster about the event, designed by one of our students. Non school uniform day! Maths Revision Lists!